If you don’t use a VPN to connect to the Internet, you should – they protect you from cybercriminals, give you high-speed Internet access across all of your devices, and ensure that your private data stays private. 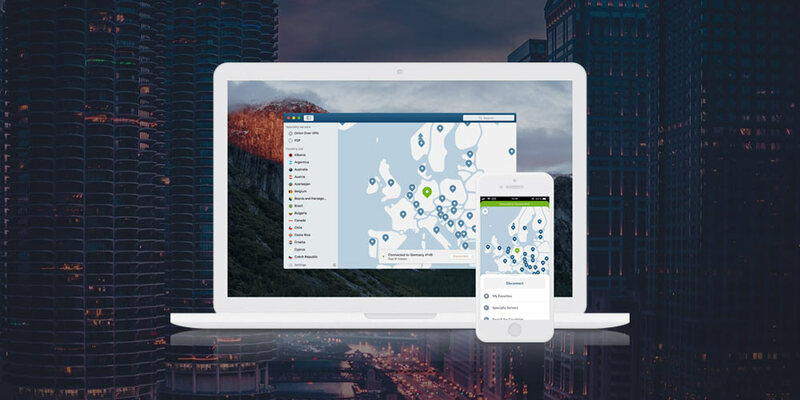 There are many great VPNs to choose from, but one that stands above the rest is NordVPN. This critically acclaimed VPN (5/5 stars on CNET and PC Mag) double encrypts all of your data through SSL-based 2048-bit encryption and works with any type of Internet connection, including public Wi-Fi hotspots and cellular networks. NordVPN never logs anything and automatically shuts down your site if your connection drops, so none of your data will ever get revealed accidentally. Plus, NordVPN overrides content restrictions so you can view websites and watch streaming videos from anywhere in the world. 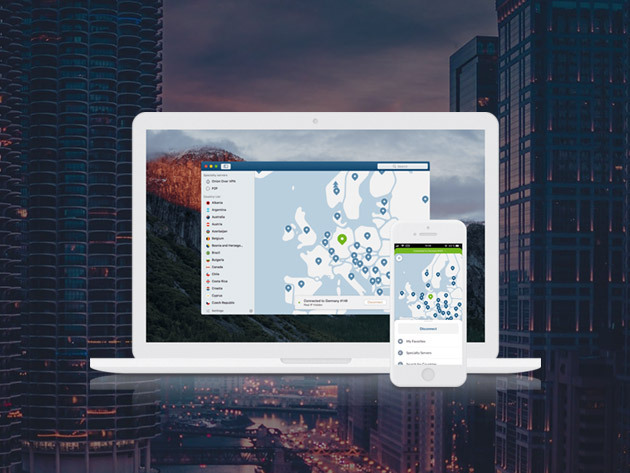 A 3-year subscription to NordVPN normally costs $571.75 CAD, but you can get it for just $142.94 CAD. Plus, you can take an extra 20% off the sale price when you use the VPNSAVE20 coupon code at checkout.